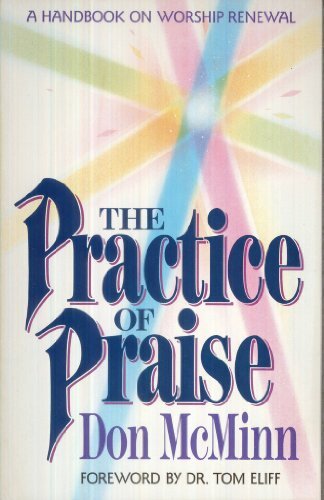 Study Time: What is Praise and Worship? Praise and Worship is an expression that is done by someone who would like to verbally or physically show their gratitude in respect to another person, or something. Praise means to admire, commend, extol, honor, worship, and glory given to a superior being or a saint; a person who met certain quantifications as the standard’s by man. In scripture (the bible), the word is used at random to refer to renown, fame, or glory given to idols, material things, or to the true God. Worship means to give homage, honor, reverence, respect, adoration, praise, or glory to a superior being. In scripture (the bible), the word is used at random to refer to the homage, given to idols, materials things, or the true God. They brought a sacrifice of thanksgiving into the house of the Lord. Do you know that if you do not understand something you read in the bible. Most of the time, it is explained for you, if you keep reading on. What did they do? They gave praise and thanksgiving in the house of the Lord, and to the Lord of Host, for He is good. Praise the Lord, Christ gave us the opportunity to offer up to God a sacrifice of praise. By doing what? Opening up your mouth, and praise Him. Do we really understand the word sacrifice in Hebrews 13:15? Sacrifice means to give up, forgo, forfeit, let go, and surrender. This is what Jesus Christ did on the cross for us—He sacrifice His life that we may live. Under the law of Moses, animals were killed and their bodies disposed of outside the camp. The blood from that animal was brought inside the tabernacle (a sanctuary for God to well) to the altar as a sacrifice for sin. It is the same with Jesus. He was crucified outside the city gates, and His blood was brought to God’s altar to cleanse His people. We are NO longer sacrificing animals, but we are pouring out sacrificial praises from our lips to God in Jesus’ Name. We can make known in our speech (praise), and believe by faith, when we worship, we mean it. If we read on in Hebrews 13:16, you will find out that we should not take these things for granted, because God takes pleasure in our acts of worship. This is a different kind of sacrifice—doing good, sharing our faith with others. This is the bottom line about praise & worship in its simplest form: the sacrifice of praise is the “fruit of the lips,” but worship is the “fruit of the heart;” which is done from your spirit with honesty! 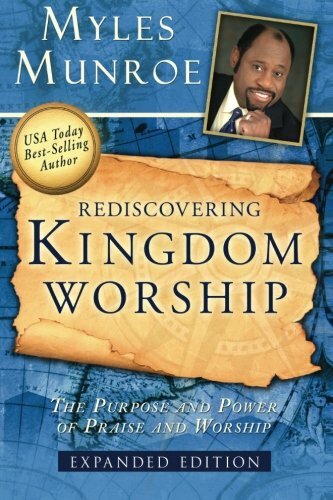 In this engaging and authoritative work you will learn the key to maximizing your full life on earth, why God placed man in the garden of Eden, The purpose and priority of the presence of God, the seven dimensions of praise, the purpose and power of personal and corporate worship, how to practice and protect the presence of God in your life, and much much more. This amazing book will equip and prepare you to move from ritual to a dynamic relationship, from form to fullness, and will ignite your passion for God’s presence.